Nowadays, virtually everyone is a “photographer”, and thanks to advancements in technology, even the iPhone and Smartphones offer a pretty decent camera to capture our journeys and interesting moments in life! For some of us, it grows on us and we find that we really enjoy the creative process of capturing those moments and scenes. Whether your the casual photographer, hobbiest, or pro, I’m sure you’ve found that the editing can be just as important as the photography. 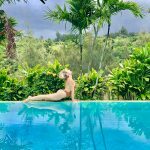 Face the Current sits down with Amy Seder, well known as the ‘Away Lands’ duo with Brandon Burkley in the travel community and the Instagram world for their dreamy captures of scenes around the globe. We’ve been following Amy and Brandon’s journey over the past couple of years, and as big fans of their style and curation, we decided to learn more about their photography and editing process and share this insight with you! In addition to sharing their photography and editing tips, Amy and Brandon are offering a special discounted price on their presets collection! 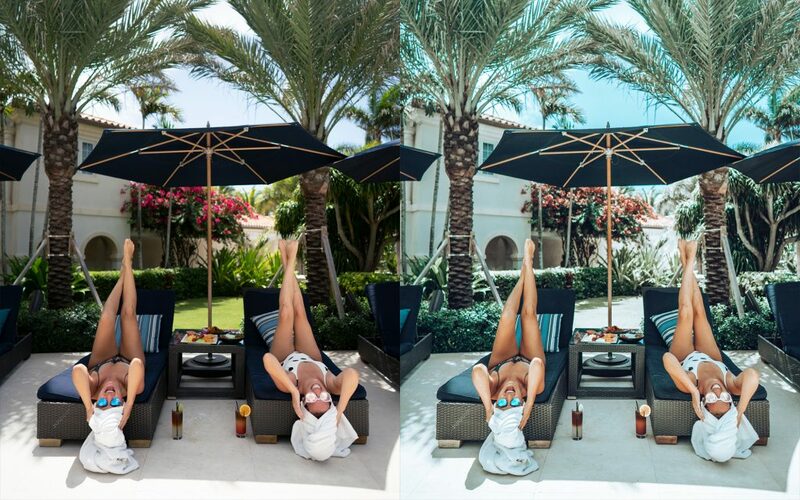 All before and after images in this feature are examples of one-click adjustments from the Essentials and Endless Summer collections. 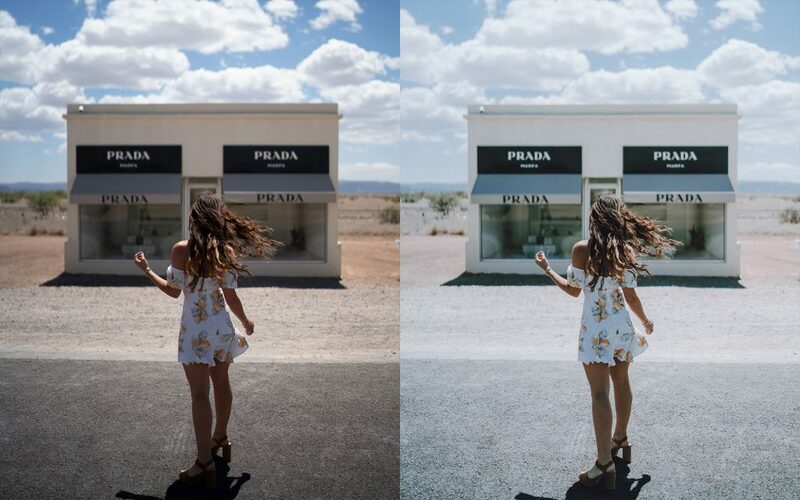 Presets help offer a more consistent look and feel to your photos, can save tons of time on traditional photo-by-photo editing, and can if your new to photography it can create a shortcut to that professional, polished look. Even if you’ve been at it for a while, as Amy and Brandon have and admit, it can be fun to try out new editing styles and experiment with your established editing routine. Their latest presets are beautiful, fun and easy to work with- give them a try! Amy and Brandon share their tips with Face the Current Founder, Sasha Frate in this interview below. Keep reading to learn more! Sasha Frate: When and why did you start creating presets as opposed to editing photos one by one? Amy Seder: I have been shooting digitally and working in Photoshop since what feels like the dawn of time – I took my first photoshop class in 2002. I have been saving color settings as presets for as long as I can remember. When we started traveling full-time and shooting nearly every day, I started creating more distinct preset looks as a way to streamline my workflow, and keep our images consistent. SF: How long has it taken for you to evolve to your current editing style/look? AS: My style is constantly evolving, and most likely always will! Over time, trends and your personal tastes change, and you adjust from there. I’ve spent most of my life working with images, but there are always new things to learn. SF: You now have two preset collections, the “Essential Collection” and your new “Endless Summer Collection.” How would you describe the difference between these two sets? 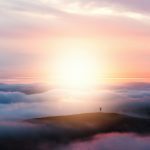 AS: The Essential Collection was made from our first couple of years of full-time travel, and narrowed down from a hundred or so presets that I had saved – to only my most used and most universal looks. Endless Summer evolved from there with a few new techniques, and new looks that I had been using a lot over the past few months. Both sets include a variety of looks for different images. Overall, I would say that Essential Collection is more of a variety pack – the set comes with a couple of specifically formulated presets for use in underwater photography and drone images. Where, overall, Endless Summer is a bit brighter and punchier – with some new twists on my editing style. SF: How long does it take to develop a preset and how long did it take to develop the new Endless Summer Collection? AS: It’s been a long, slow process to get the packs to be exactly what I want. It’s important to me that each preset I include is universal enough to work on a variety of images, and I have fine-tuned them all with this goal in mind. I had been (slowly) working on Endless Summer since I launched my first collection last June, with fine-tuning new looks that I felt weren’t included in Essential Collection. I usually first save a preset after editing an image in a way I particularly like, and then adjust it over the next couple of months as I try it on a variety of other images to make it as versatile as possible. SF: Everyone loves a good quality shortcut- how do you see presets as offering a shortcut to the professional look? AS: Editing an image from scratch is difficult, there are lot of different elements you can adjust that all work together intricately. For example, not only do you just work with exposure and contrast in those sliders, but adjusting the curves of an image will greatly change how those values work well together. A preset has already taken balancing all of those different elements into account. Like so many things, when you purchase my presets, you’re not just buying the product, you are buying the years of education and expertise that went into being able to create the product. SF: What are some common editing “mistakes” you see and how can presets improve them? 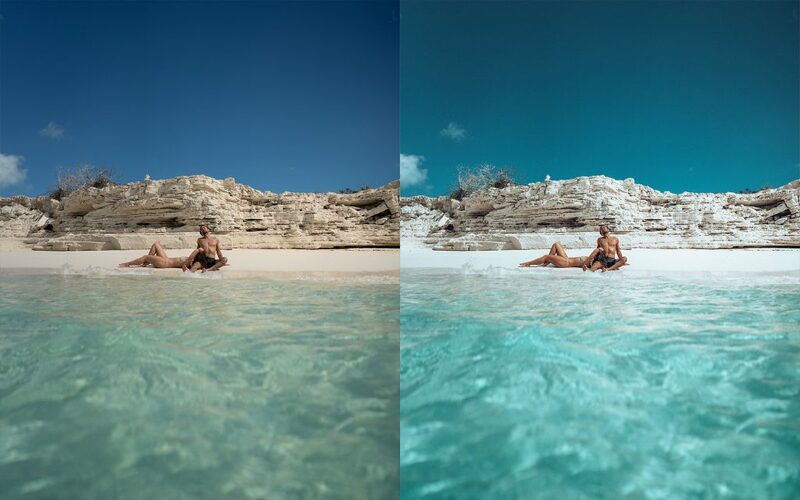 AS: One mistake I see often is that when images have colors pushed quite a bit (making skin much tanner, making water extra blue, or giving greenery a yellow/orange fall look, for example) there is a lot of fragmenting, mottling or noise in the color, that keeps an image from looking natural. In my presets, I have adjusted some advanced settings to compensate for this and to make sure images come out looking crisp and smooth. There are lot of editing styles that I wouldn’t necessarily call mistakes, but can make images look much less professional – things like over-saturation, too much contrast, or colors that look unnatural. Starting with a good preset can give you an idea of what would be considered a “proper” edit – and you can work on adjusting to your personal style from there. SF: After a big trip or event people are typically excited to revisit the images they captured but often what follows is the daunting task of editing and readying them to share publicly! How has working with presets helped with batch editing and speaking of this otherwise daunting task? AS: Batch editing can be a life saver if you have a huge amount of images to edit! There are certain trips we’ve done where I wanted all of my images to have a consistent look, and created a preset that worked for almost everything. 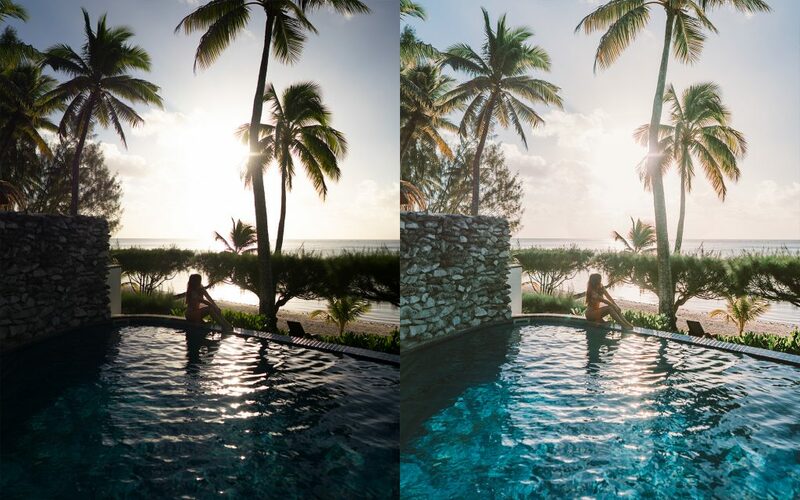 From the new collection, my El Cosmico preset was made for our trip to Marfa, Texas where I wanted all of the images to have a warm, muted film look and Barbados Beach was developed for all of our beachy resort shots from Barbados. In both Lightroom and Photoshop, you can apply a preset to a large number of images all at once, and then adjust the exact exposure and contrasts on each image quickly to make sure they are all exposed properly. This process has been a huge time saver for me! SF: One thing presets cannot do is take the photo for you! What would you recommend as the top three tips for photography to set people up for optimal success when using your presets? If you can, shoot your files in RAW format. 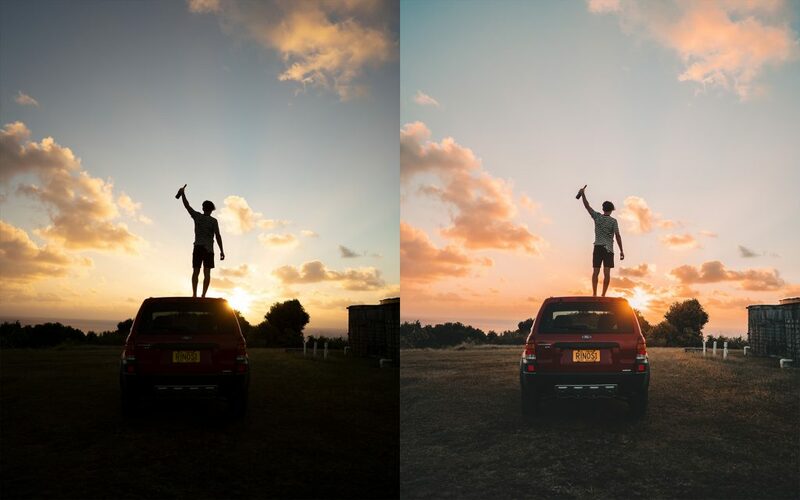 iPhones do not do this yet, but most other digital cameras will. Raw images are like undeveloped film – you can push and pull the exposure, color, and details much more than you can with JPEGs, and you have much more control over the final image. However, iPhone image quality has gotten so much better over the last couple of years that you can adjust the color much more than you could previously and still have the final product look great. If you are interested in photography, investing in a real camera and lens will be a huge jump from shooting with a phone. A camera does not make a photographer, but shooting with a phone is limiting, and having better gear gives you more opportunity to create images. I would personally suggest Sony Alpha mirrorless cameras (there are both high end and entry-level options) but any camera you’re comfortable with will work. Plus now that digital photography has provided great quality for so long, it is easy to pick up a camera model from a few years ago that will preform great, for very little cost. Take a bit of time to look at images you like and figure out why you like them and what qualities they have. Do you like brightly colored edits? Moody film looks? Super shallow images with blurry backgrounds? Minimal images with clean lines? This can help you figure out what kind of images you want to be taking, what kinds of lenses to purchase, and a starting place to edit from. SF: Are your presets designed for any particular type of photographers? 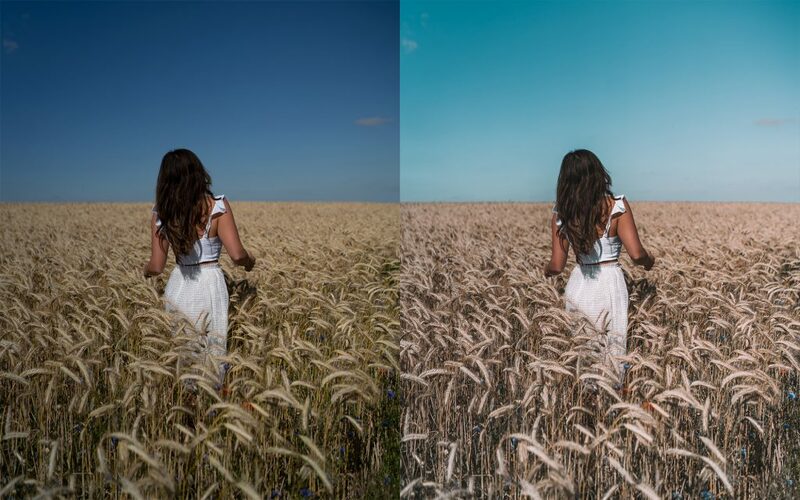 AS: These presets will work on all kinds of photography. I use them as an editing base for all kinds of portraits, travel, landscape, and fashion images. SF: What level of photographer are presets good for? AS: Presets are great for all levels! For beginners, it is the easiest way to begin editing and learning how to color process, or to very easily make your photos look great without having to delve too much into the science and process of it all. And the more advanced you get, the more you understand how to adjust a preset to match your exact image and how you want your colors to look. 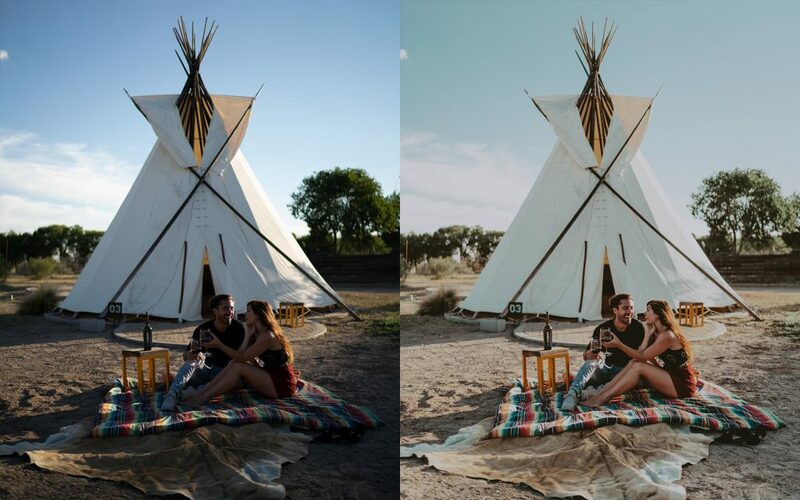 And even if you’ve been working with digital photography for forever like I have, I still love to trade presets with friends and see how other people create their edits – there are endless combinations of ways to make adjustments, and always more to learn from other people. 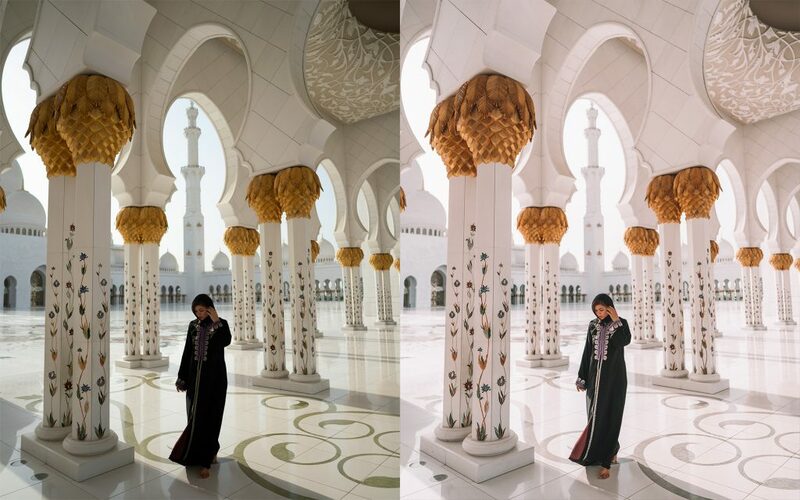 SF: Do you recommend and pre-work on an image, such as adjusting the exposure, prior to applying the preset? 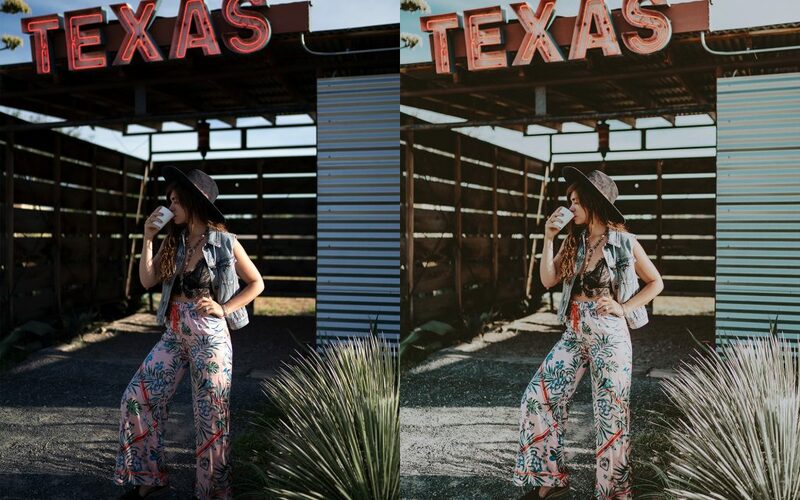 AS: After finding the preset style that you like the most for an image, there are usually a few basic edits that need to be done, since every image has different lighting and color tones. I usually start with exposure, to make the image a little lighter or darker as needed; and then color temperature. Pulling color temperature to the right will give an image more orange tones (warmer), and to the left will give it cooler blue tones. From there, some slight adjustments in image contrast and shadow details are usually enough to fit the preset to your specific photo. When you’re getting used to editing in Lightroom, I recommend playing around with all the different sliders. SF: What’s the difference in the experience of working with presets on a phone versus a computer? Do you have a preference? AS: I always edit images that I post on my Instagram or on our blog on my laptop, as I shoot RAW images and that is how you can best utilize the full range of the images. But the ability to edit with Lightroom Mobile is a great addition to a mobile workflow and some of the most advanced image editing you can do on a phone. I mostly use Lightroom mobile to punch up my Instagram stories with better quality images, or if I am away from a computer for an extended time. One of the biggest benefits of Lightroom mobile is that it is free, while desktop Adobe programs you pay a monthly subscription fee for. SF: Any precautions for use? For example, how do the presets affect skin tones? AS: This is a great point! In our editing guide, one of the specific things we call out as common adjustments are skin tones. Our presets were developed based mostly on our skin, so those with very fair or darker skin tones will likely need to adjust this a bit to make their skin look the right shade. Skin can be adjusted individually with the Orange sliders the HSL/Color tab – increasing luminosity will make skin tones brighter, while decreasing will make them look more tan, and adjusting the saturation will make skin look more or less orange until it’s exactly the right color for me. Most of our presets are designed to give most skin tones a tan, summer glow. SF: In a recap, what would say are the top 5 reasons people love presets? Simplicity. 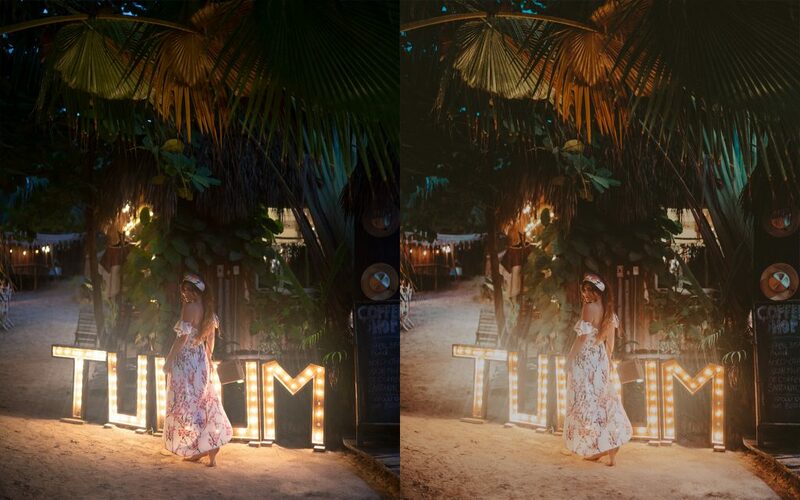 Learning new programs is time-consuming and can be intimidating, while using presets can get you great looking images while you learn with how image processing works. Especially if you’re new to photography and image editing, a way to get better-looking images fast. Variety. 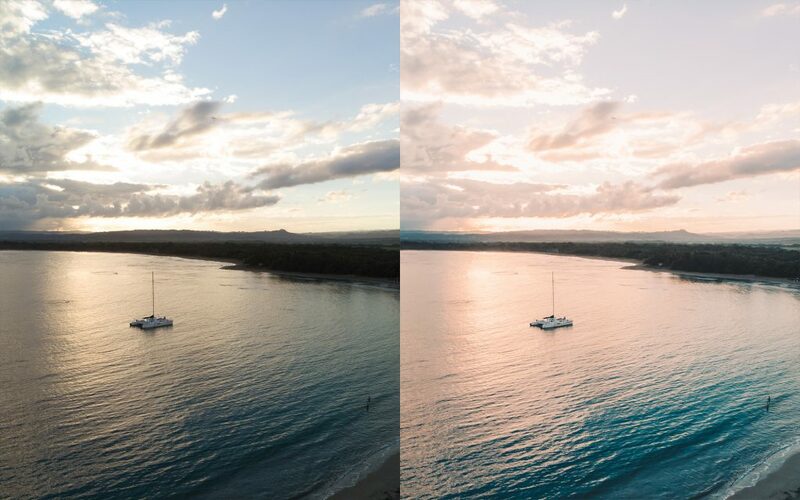 Each of our preset packs comes with 10 or 11 different looks that vary from bright tropical colors to muted film-like edits, so you can pick the best style for each of your images, while still keeping a consistent look. SF: Ok, we’re ready to purchase your presets and get started with them! 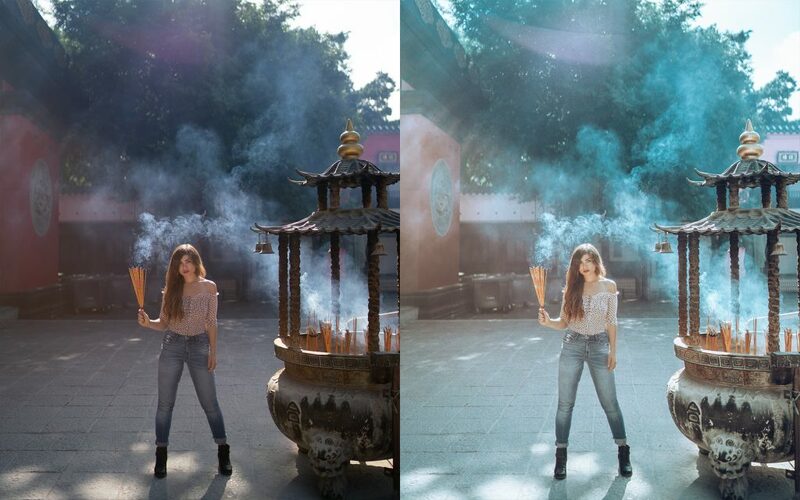 What advice do you have for the best next steps for working with one of your preset collections? AS: Play around a little bit to make them exactly what you like! Since every image has color and lighting that is different, some minor, quick tweaks are usually needed to really make images look their best. 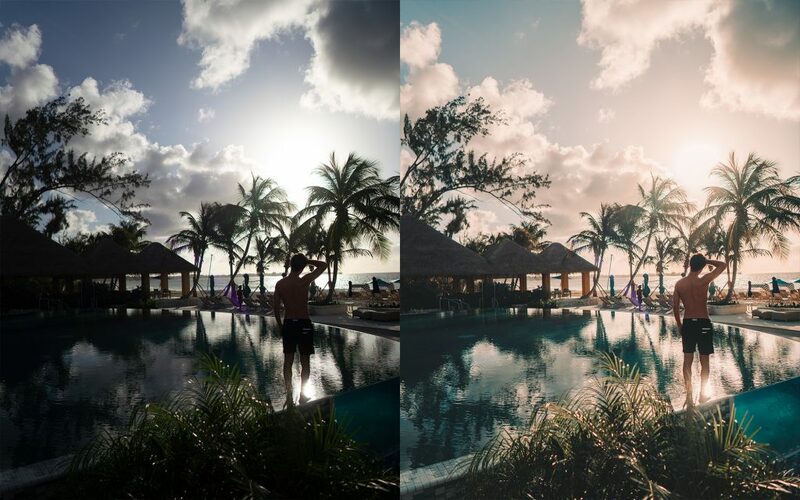 After finding the preset look that I like, you can usually make all adjustments in 3 minutes or less to get the ideal mix of color and exposure for every image. The most common areas I adjust are usually the most basic – exposure, color temperature (how warm or cool toned an image is), the shadow and highlight sliders, and as I mentioned previously, the color saturation on orange tones, to make sure skin tones are natural and flattering.